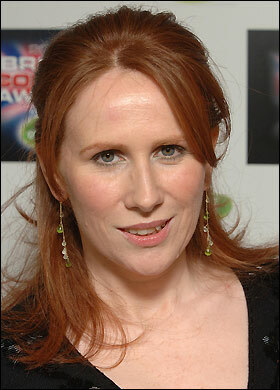 Catherine Tate | Celebrities lists. Last was: 2011 - The Office. 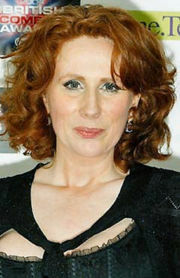 Catherine Tate (nee Ford) is most well known for her role as Donna Noble in the very famous Doctor Who series. 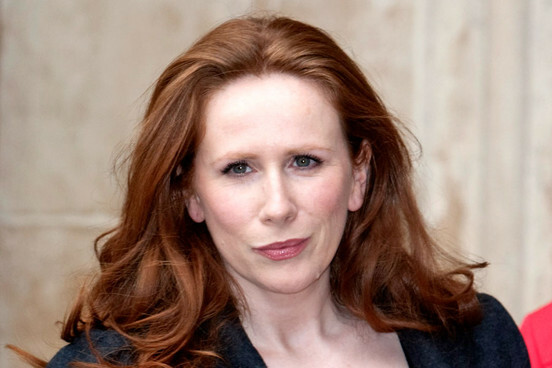 She is a British comedian and actress who has taken up television roles, and stage performances apart from having her own show which is known as The Catherine Tate Show. Her show has given her immense popularity and in fact it has also been nominated for seven BAFTA awards as well as the International Emmy Award. She has made appearances in television series like Big School, The Office, Wild West, Genius and many others. 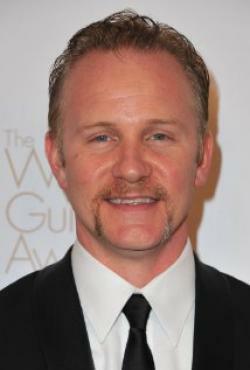 She has also worked in stage performances like Much Ado About Nothing, Some Girls and New Bits among many others. 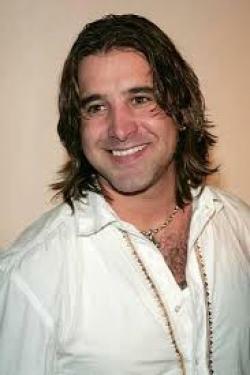 She married Twig Clark and has a daughter. 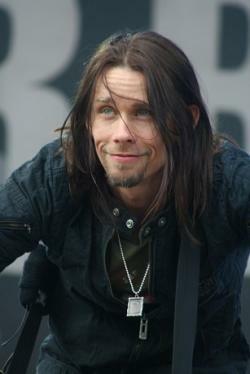 However, they split before 2011.She supports a lot of charity organisations which deal with cancer.